I'm making a pair of these really simple baby socks - pattern from Rahymah Handworks. I didn't know what size the socks would be when I started making them with US 3 and DK yarn - they looked wayyy too small. 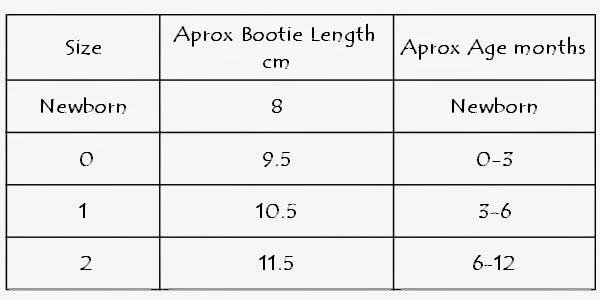 I changed to size 7 DPNs and ww yarn and they have a 5.25" sole length. So that would be for approximately an 18 month old toddler. 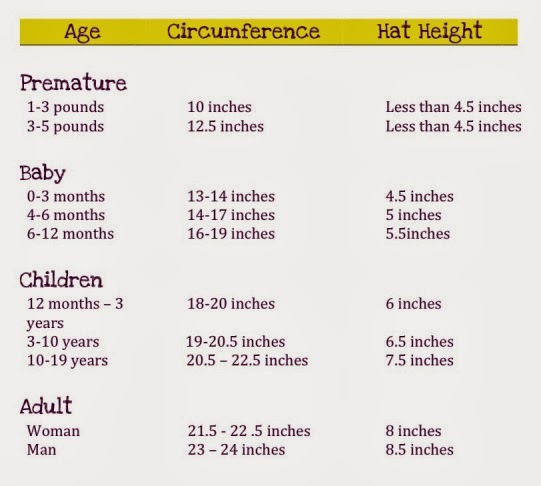 Also, awesome hat sizing chart from Hello Lovely.